MICHELIN Pilot Super Sport are exclusively for sophisticated super sport and ultra highly tuned performance vehicles. MICHELIN Pilot Super Sport are exclusively for sophisticated super sport and ultra highly tuned performance vehicles. Inspired by endurance racing tyres they deliver the most exhilarating drive. Capable of withstanding the stresses of maximum cornering and serving superior performance at very high speeds and in wet conditions. 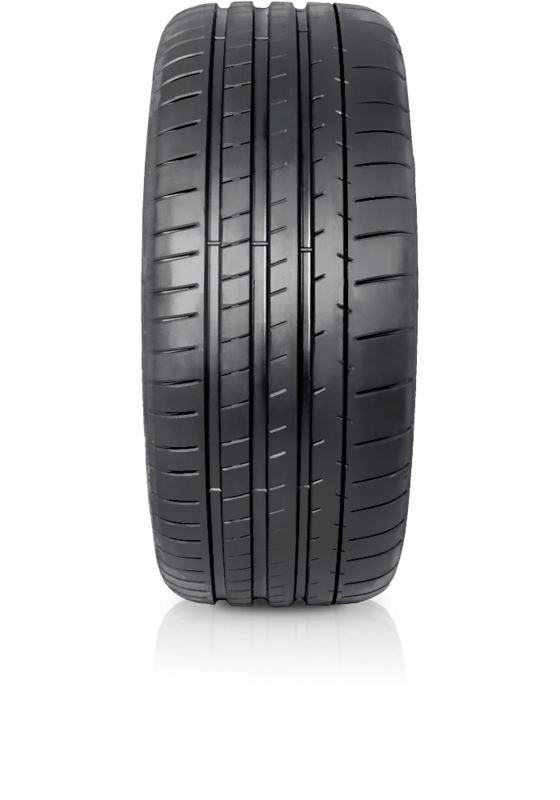 Pilot Super Sport promotes a comfortable ride, responsive handling, durability and impressive tread wear not normally expected from an extreme sports performance tyre.